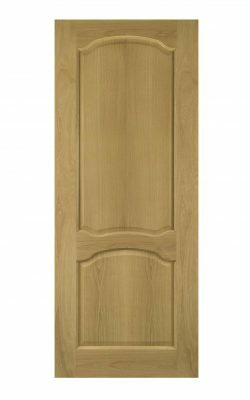 Classical Internal Doors will set off the period features of your home, in style. 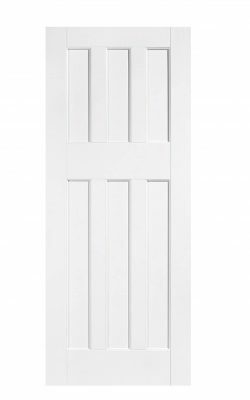 Even for modern houses these classic designs can completely change the feel of your interior. 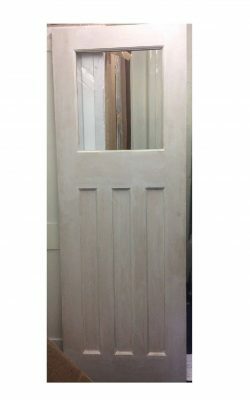 In this way they will bring a sense of character and quality which cannot be achieved with low calibre doors. 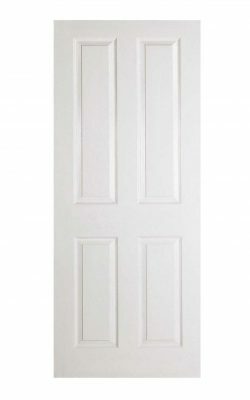 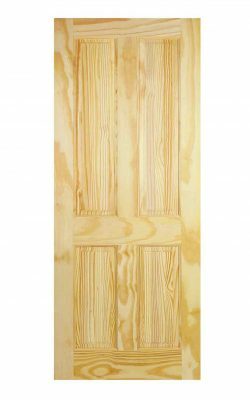 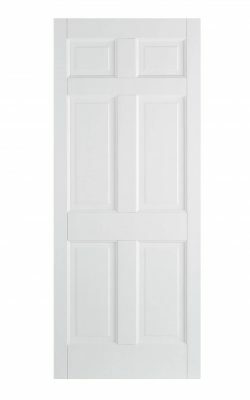 So, bring a bit of class back into your home with our classical internal doors. 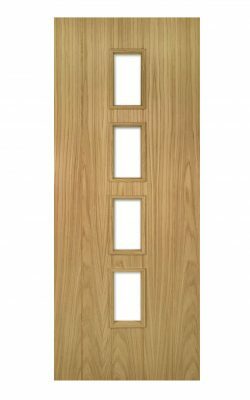 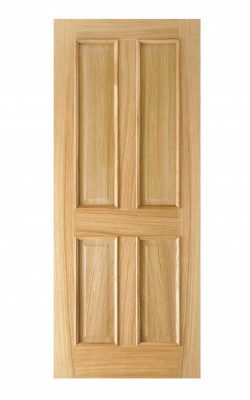 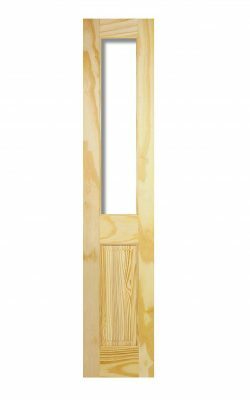 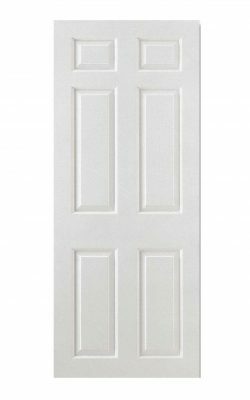 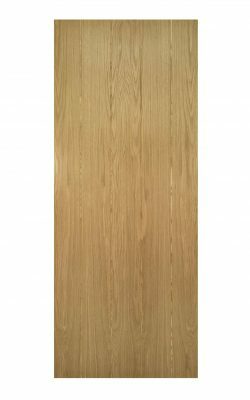 And what is more you will also find FD30 fire door versions and also some glazed options. 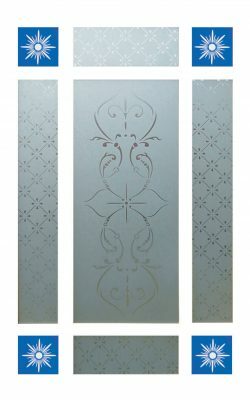 Thus keeping the design constant in every situation. 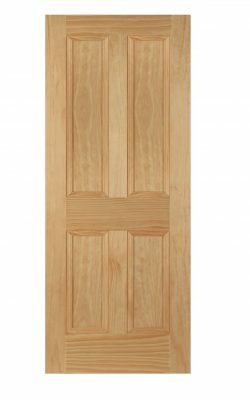 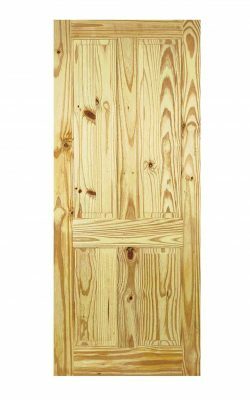 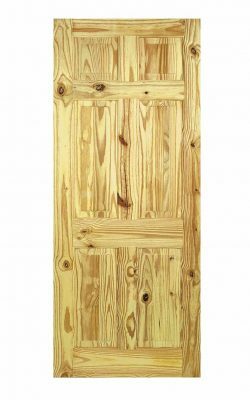 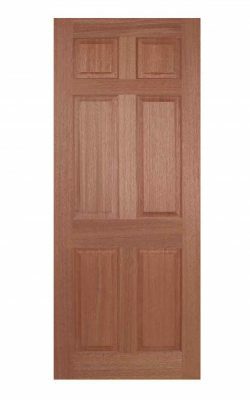 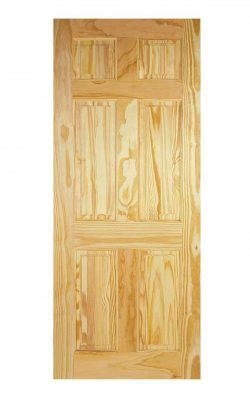 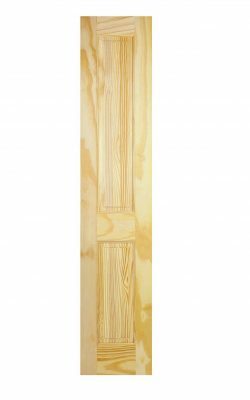 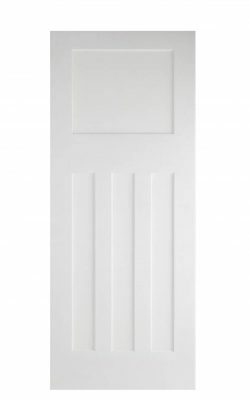 At Online Door Store, we have an interior door for everyone, whatever your preference may be. 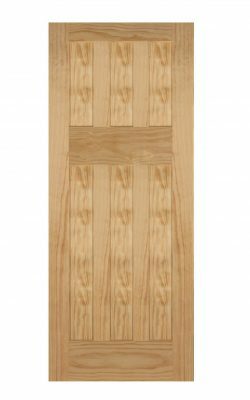 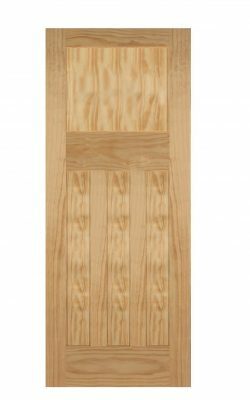 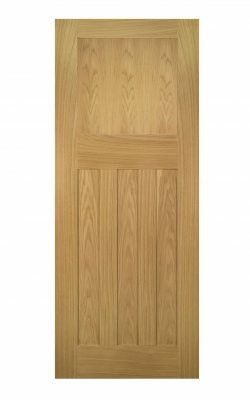 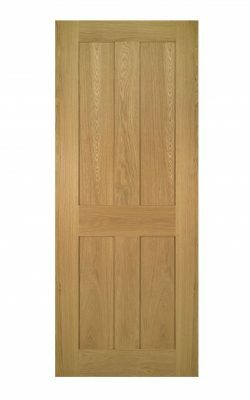 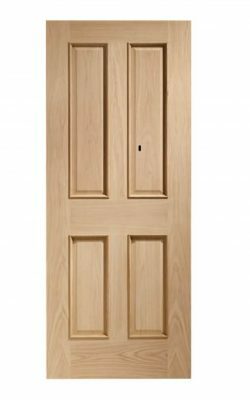 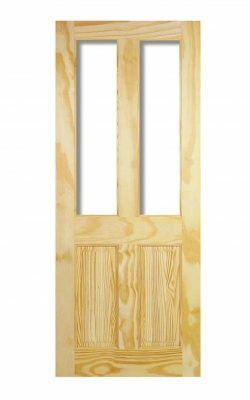 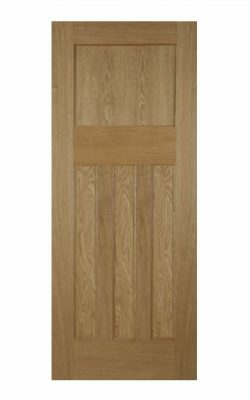 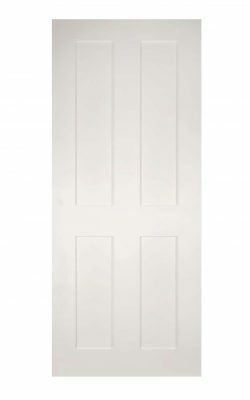 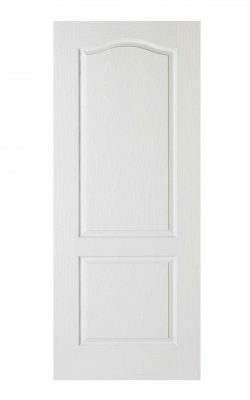 Please click here to see more information and our full ranges of Georgian, Victorian and Thirties doors. 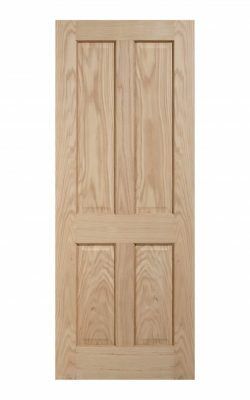 Stately, two raised panels, Oak styling.